As disciples (followers) of Christ, we believe God calls us to be and to share the Good News of Jesus Christ, witnessing, loving and serving from our doorsteps to the ends of the earth. Outreach is central to Sandy Springs Christian Church’s faith and identity. We commit a minimum of 10% of our budget to help our neighbors locally, nationally and internationally. Individual Medicare no cost consulting to help people navigate this complex system. Please call Joyce Edwards at 404.530.9049 to set up an appointment. 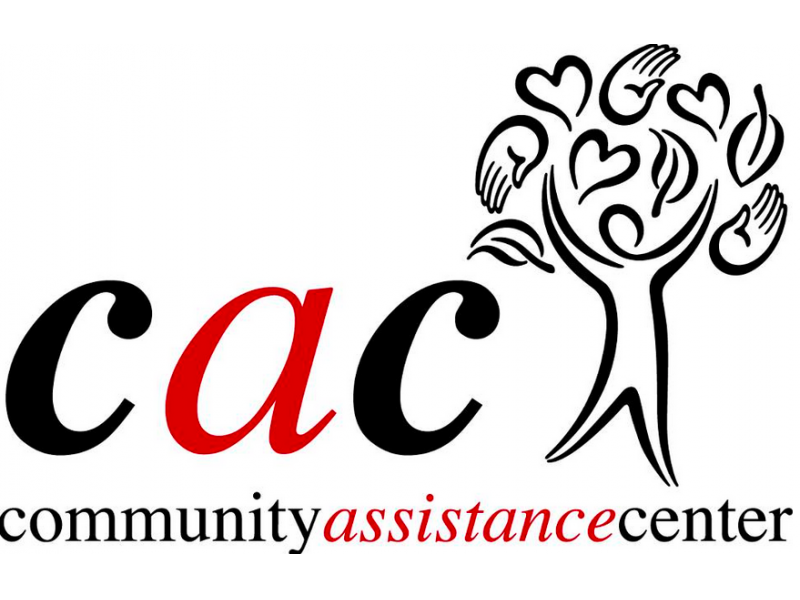 CAC Volunteer Saturday coming up on April 13th. If you are interested in volunteering, please reach out to Carol Armstrong or contact the church office. We have started signing up walkers for the 2019 Hunger Walk! Visit the Outreach Table in the lobby to learn more and to sign up. We will accept registrations through April 7th. The event will take place on Sunday, April 28th at the Home Depot Backyard at Mercedes-Benz Stadium. The Outreach team will offer registration fees for 60 walkers. In exchange we ask each participant to raise $50 for this worthy cause. We’ll have signup sheets in the lobby starting this Sunday.